Dynatrans VX FE is a high performance, Fuel Economy lubricant based on synthetic technology. This premium gear oil is dedicated specifically for Earth Moving machinery axles and agricultural tractors transmissions. * Developed for transmissions with wet brakes requiring an API GL-4 lubricant in Off-Road vehicles (Public Works machinery, agricultural equipment¦). 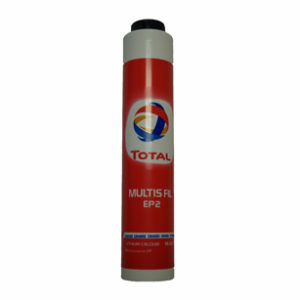 * Adapted to transmissions, requiring an API GL-4 UTTO (Universal Tractor Transmission Oil) lubricant. 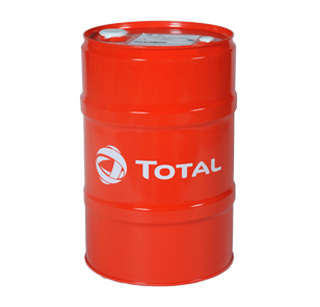 * Very resistant to heavy loads and therefore provides an extended durability of gears and hydraulic components. 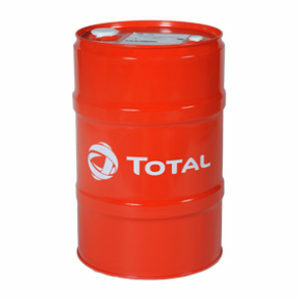 * Improved durability thanks to its non-conventional base oil nature.